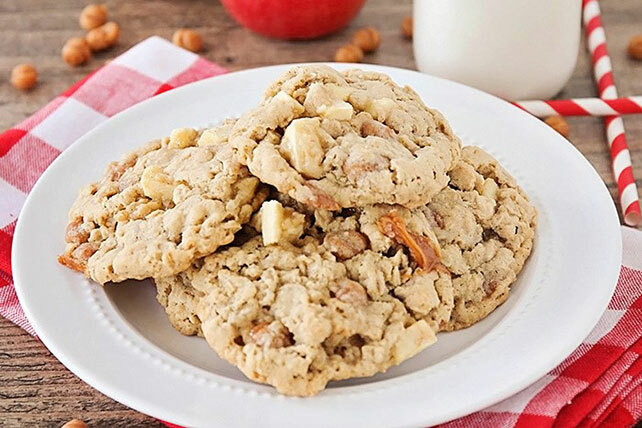 From cookies with all the fixins&apos; to simple cookie classics, find a wide range of oatmeal cookie recipes in this collection from My Food and Family. We&apos;ve got chocolate oatmeal cookies for the chocolate lovers, along with some delicious oatmeal cookies that include peanut butter. 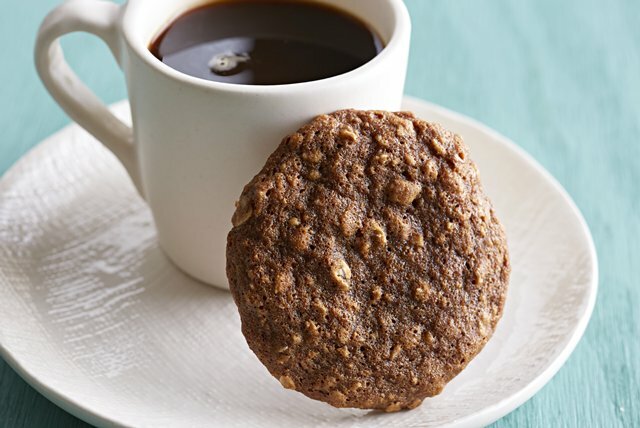 You&apos;ll find oatmeal cookie recipes that the whole family will love! 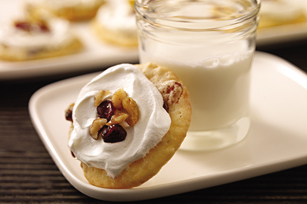 Looking for more cookie recipes for your favorite cookie monsters? 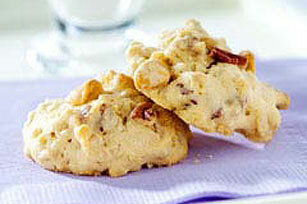 Try our chocolate chip cookies, sugar cookies and cookie balls.